Whether you’re heading off to a beach vacation, sitting pool-side or are just relaxing at home, our top six new books about art and artists are perfect for your summer must-read list. 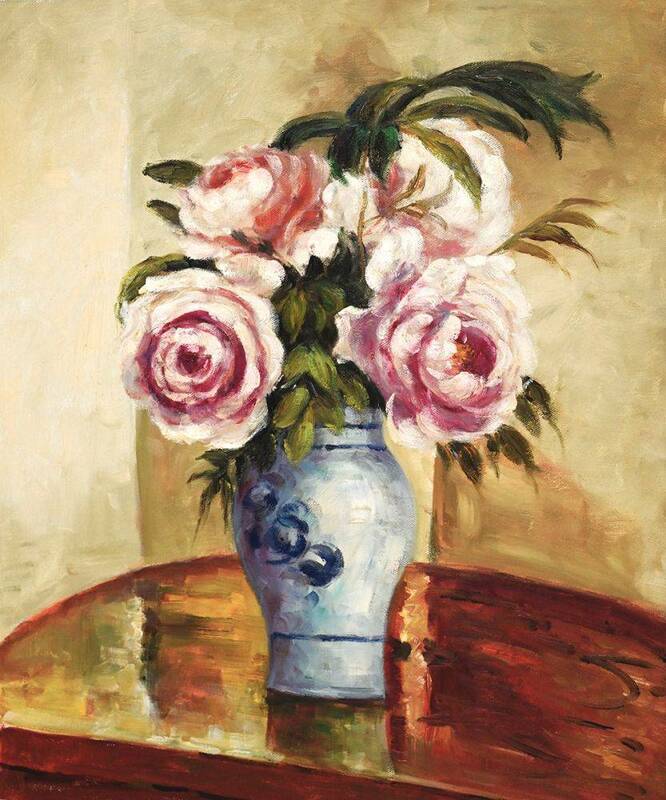 From behind-the-scenes looks at the world of auctions to Impressionist and other style-makers, these books are sure to educate and entertain every art enthusiast. 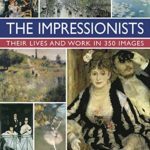 The Impressionists: Their Lives and Works in 350 Images: Featuring the Greatest Paintings and Biographies of the Most Famous Painters, by Robert Katz and Celestine Dars. 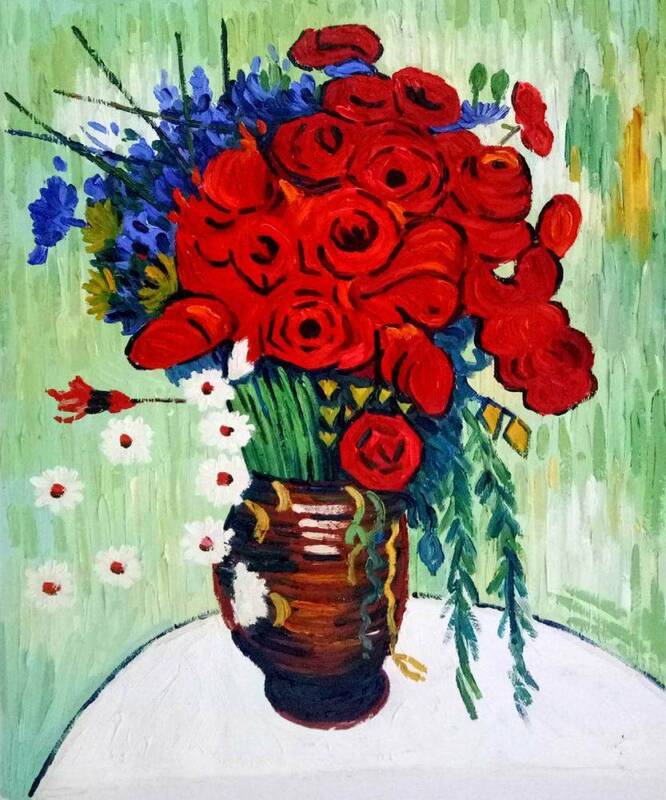 Monet, Pisarro, Manet, Sisley, Degas and Renoir are the subjects of this historical take on the famed artists, the development of their style and the period in art history. 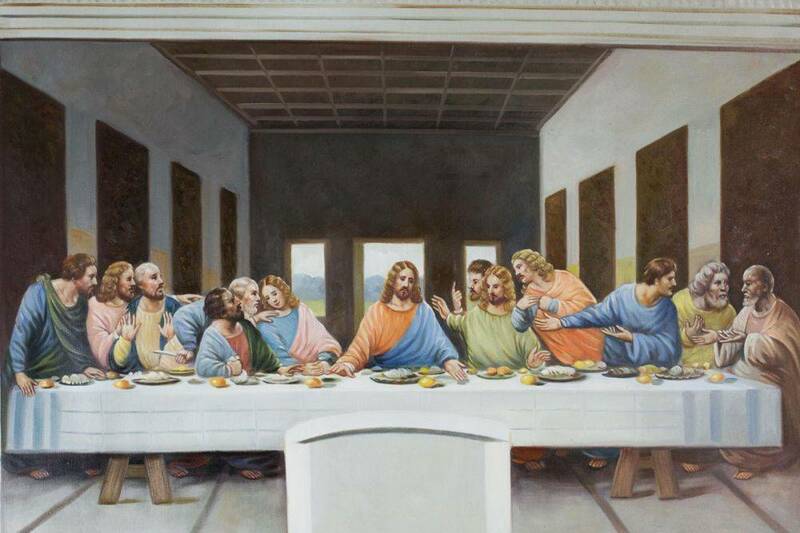 Not only does this book feature biographies of the artists, but also includes 350 images of famed works. 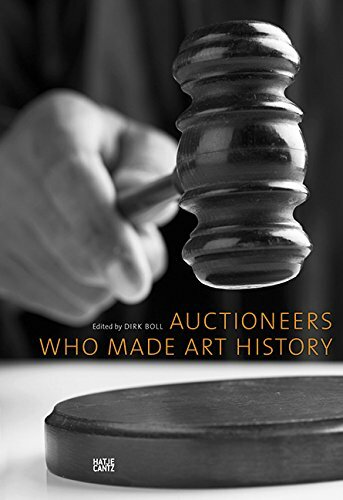 Auctioneers Who Made Art History, by Ursala Bode, Barbara Bongartz, This Brunner and editor Dirk Boll. 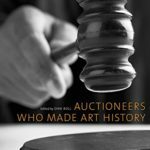 Go behind the scenes of the rapidly-changing art market, and learn about the business end of auctions through portraits of notable auctioneers, who are becoming critical to the success of auctions, and thus stepping into the limelight. Uncovered Secrets of Wartime, An Auctioneer Lisa Spencer Murder Mystery, by Marlene Ritchie. 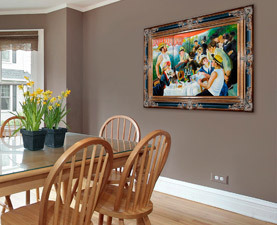 In this work of fiction, auctioneer Lisa Spencer reprises her role from “Murders in Cabbagetown.” After finding a potential auction-headlining work by Gustav Klimt, she sets out to meet the owner in Toronto. On the way she lands in the midst of intrigue and murder. 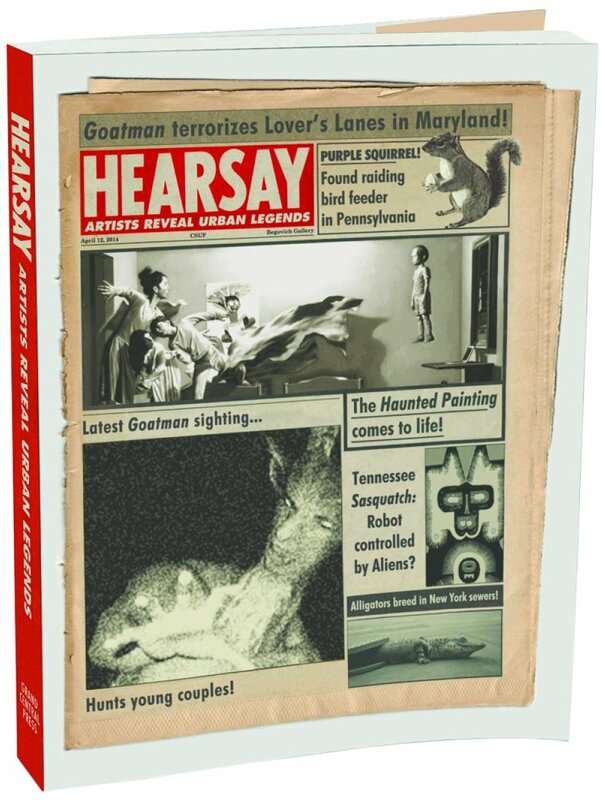 Hearsay: Artists Reveal Urban Legends, by Jan Bruvand, PhD. The exhibition catalog features 37 artists who created works stemming from modern mythologies, aka urban legends. Each image comes with an artist statement on why he or she chose the urban legend and how it is meaningful to them. 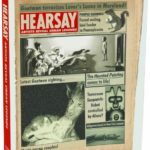 Along with art by Llyn Foulkes, Naida Osline, Jim Shaw, Laurie Lipton, Victoria Reynolds, Chris Wilder, Jeffrey Vallance, and Robert Williams are essays on these modern myths by urban legend expert and author Jan Bruvand. 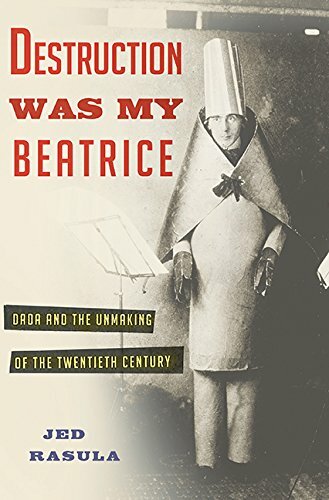 Destruction Was My Beatrice: Dada and the Unmaking of the Twentieth Century, by Jed Rasula. 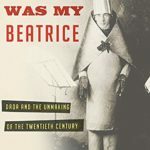 Trace the beginnings of Dada from the bohemians of World War I Zurich to Man Ray and Marcel Duchamp. 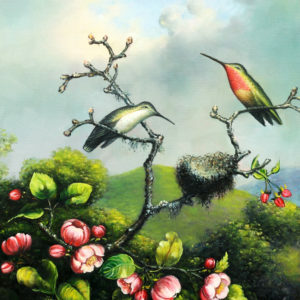 Learn how it surpassed several other avant-garde styles and movements and inspired the Surrealists; even as the world was engaged in total war. 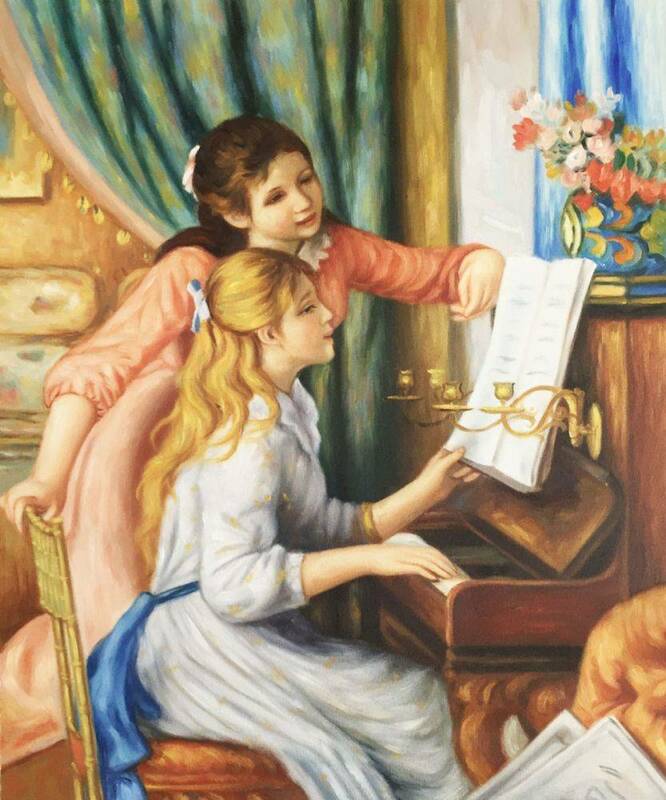 Foreign Artists and Communities in Modern Paris 1870-1914: Strangers in Paradise, by Karen L. Carter and Susan Waller. 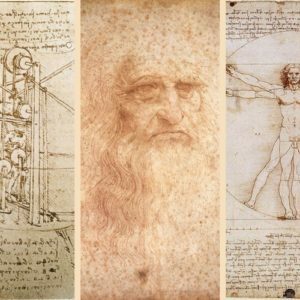 This read features 16 essays by an international gathering of scholars on artists from around the globe; each discussing the period when the City of Lights was a center of international culture and draw for artists from around the world, who exerted much influence against difficult odds. 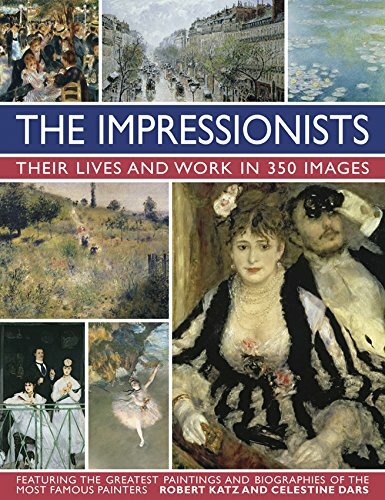 Exploring a diversity of styles, cultures and attitudes, this book takes a look at artists ranging from Edvard Munch to Amedeo Modigliani to John Singer Sergent. What is your idea of a good summer book? Is it a fun, light read or a thought-provoking weighty tome (or maybe it’s somewhere in between)? 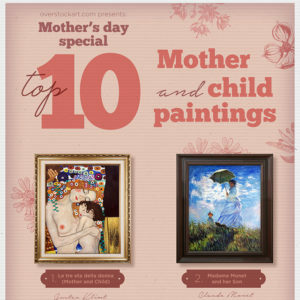 Any of these six books would be perfect combined with a hammock, the seashore or just some “me time” in your backyard.